Re-branded to xFi Locator. Formerly known as QuickiFind: Find iPhone on Android. This app will locate and perform real-time location tracking of iOS devices as well as Android devices. Once this pro version is downloaded to your device, the lite version is also unlocked. So, you can continue to use the lite version in unlocked mode without having to re-entering credentials. This app runs natively on Android platform. It locates and shows location of the device you are looking for on Google Map. It can make the device sound even when it is on silent mode, making the task of finding a misplaced phone, tablet easy. – Displays location of target devices on Google Map. The app will try its best to request up-to-date location of devices. Green icon means location is up-to-date. Gray icon means location is available but not up-to-date. – Log-in credential can optionally be saved for future quick log-ins (encrypted and saved solely on your device). – Sounds alarm on device. – Various map types can be selected. 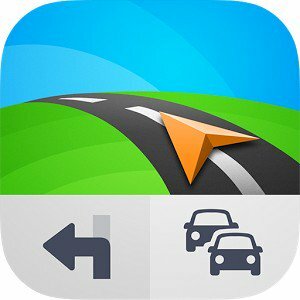 – Provides directions, turn-by-turn navigation from own location to target device location. iCloud credential can be verified with this site: apple[. ]com/icloud/setup/ios.html.